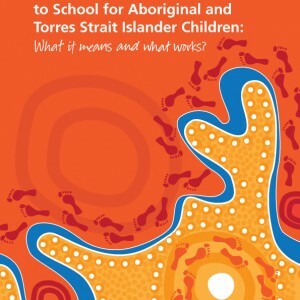 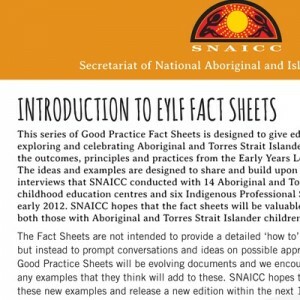 A book for Aboriginal children by Aboriginal children. 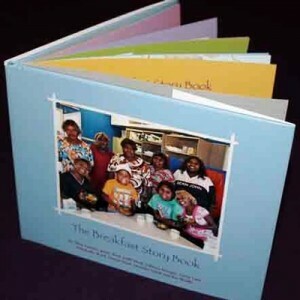 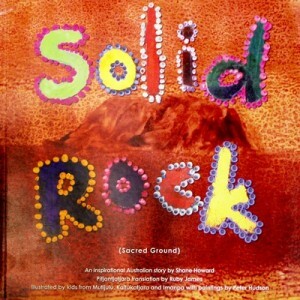 Produced by the students from the Marree Aboriginal School, South Australia. 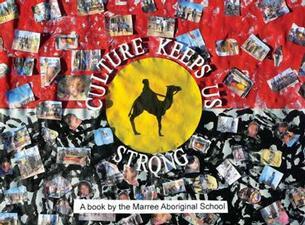  Culture keeps us strong is a book for Aboriginal children by Aboriginal children. 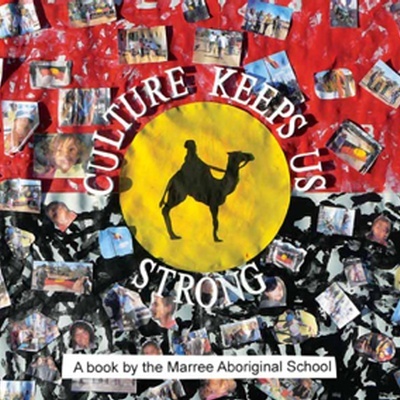 Produced by the students from the Marree Aboriginal School, South Australia.